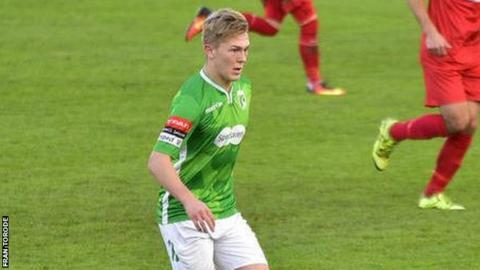 Guernsey FC got just their third away point of the season after a goalless draw at Horsham. After early Horsham pressure Guernsey gradually got into the game as Bristol City loanee Jake Andrews went close with a free kick after 35 minutes. Just before the break Horsham's keeper made a great save as Andrews tried to beat him from almost halfway. Andrews went close again after the break while Guernsey keeper Jordan Kelly made a crucial late save. Guernsey were dealt a blow in the final minute when Angus MacKay was sent off after a last-ditch foul on the edge of the box, but held on to get a first clean sheet away from home since December 2015.